This hydrating day cream has a light, delicate texture so it is readily absorbed upon application. With this day cream, your skin gets the full benefits of its nourishing qualities within seconds. 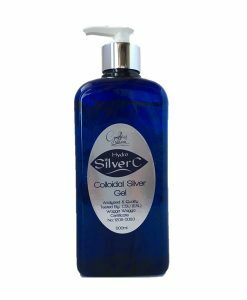 As all ingredients are derived naturally, it is great for younger skin types. Featuring oils of coconut, macadamia, rose hip, sesame and wheatgerm, it provides moisture and nourishment naturally, to promote healthy, young, and vibrant skin. 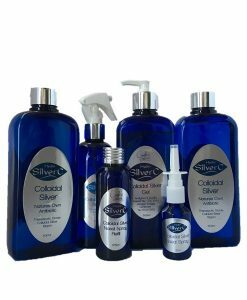 It also has the added benefits of colloidal silver, which is known to have natural antibacterial qualities, and can help to clear up any skin problems. With the addition of essential oils of palmarosa, geranium, lavendar, patchouli, petigrain and ylang ylang, this day cream has a subtle yet refreshing fragrance that stimulates the senses to enhance feelings of overall well-being. Hydrating day cream has been formulated as a lighter cream for everyday use.